Katarina is an Associate at Von Wobeser y Sierra. She is a key member of the following areas of the Firm: Commercial Arbitration, Investor-State Arbitration and Public-Works Arbitration. Katarina is an experienced international lawyer and focuses her practice on international commercial and investment arbitration, including complex cross-border commercial disputes and assistance to investor-state arbitral tribunals. Katarina has successfully represented Mexican and foreign companies in high-stakes commercial arbitrations, notably in the fields of oil and gas and construction. 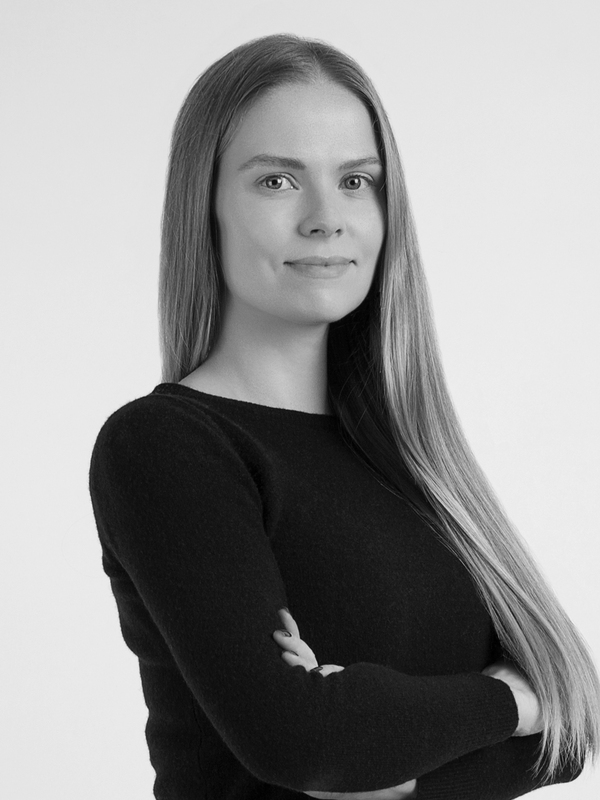 Before joining the firm, Katarina worked at the International Criminal Tribunal for the Former Yugoslavia and the Permanent Mission of Finland to the UN. Law Degree (J.D. equivalent), University of Helsinki, Helsinki. Master of Laws Degree (LL.M. ), first in her class, University of Helsinki, Helsinki. Specialization in Public International Law, The Hague Academy of International Law, The Hague. Admitted to practice in Finland and Mexico. Author of “The United Nations and the Remedy Gap: The Haiti Cholera Dispute” in “Die Friedens-Warte – Journal of International Peace and Organization” (2013). Various board positions, including the Presidency, of the European Law Students’ Association, Helsinki (2007-2010). Member of the Swedish Arbitration Association. Spanish, English, French, Finnish, Swedish and intermediate German.